From the time our children are born, and often even before that, we parents are reminded again and again of the importance of reading to our kids. We take this to heart, building a strong foundation for literacy by reading to our little ones, and making sure they have books available to look at and chew on. Eventually, though, we expect to pass the baton to them. We want our kids to love reading. We want them to get excited about books and to read for pleasure. And when this doesn’t happen, we worry. Not all kids fall into reading easily. Some kids struggle with letters or sounds, and others have a hard time getting into and understanding the story. 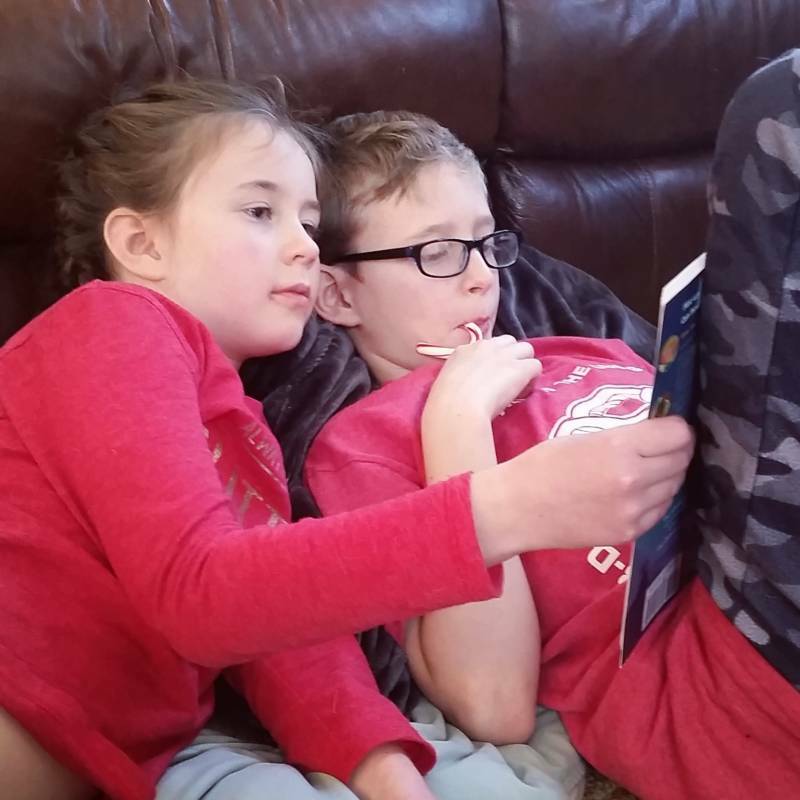 School vacations and long holiday weekends are a great time to take the pressure off of your struggling reader, and help them learn to love books with these simple suggestions. Allow kids to pick their own reading material. If you’re in the car as much as we are, keep books in the car. If your kids linger in the bathroom, keep a stack of books in there. 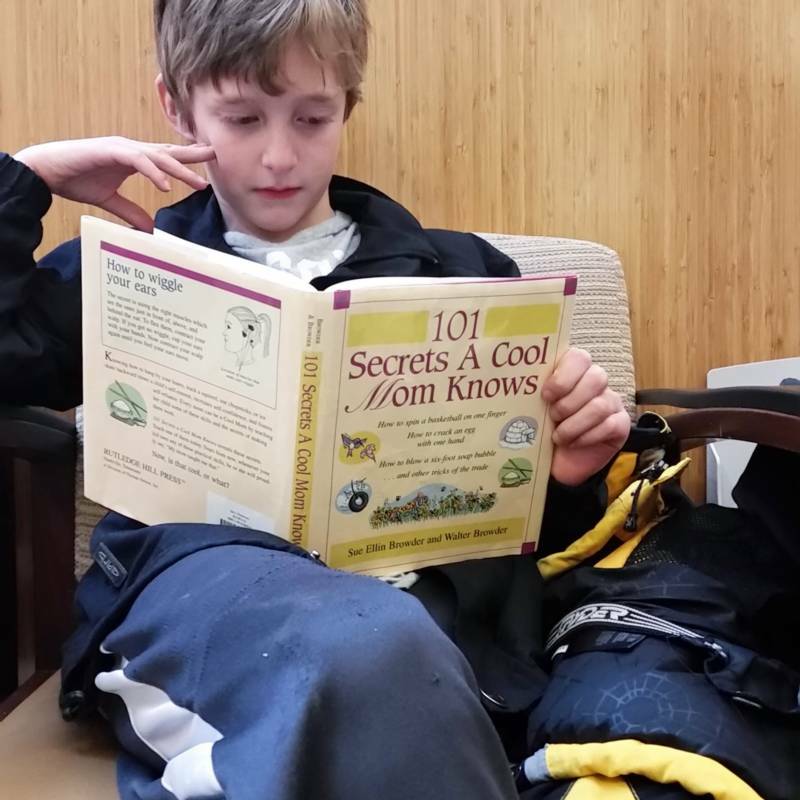 Books are a great distraction for waiting rooms, restaurants, and anywhere your kids might get bored. If we’re going somewhere there might be a wait, I remind my kids to grab a book, just in case. Then I grab one for myself, too. Running errands isn’t a drag if you hit up the library first. I know, I know. You’ve heard this one before, but reading to your kids is important enough to mention again. Kids learn phrasing and fluency by listening to others read, and it’s both pleasurable and relaxing to them. It’s no wonder reading a bedtime story is such a classic way for parents to say goodnight to their children. My third-grader and I sometimes check out the same book from the library and read it in tandem. I’ll read aloud while he follows along in his book, or he’ll read aloud to me. We’ll read some chapters independently, and then discuss the characters and storyline together. Graphic novels are books. Comic books are books. Magazines, picture books, Lego instructions, and the backs of cereal boxes are all acceptable reading material. Your kid may read the same thing over and over and over again. That’s great, too. Rereading is a wonderful way to help struggling readers be more successful. All reading counts, even if they’re learning your secrets. Audiobooks are great for struggling readers. Not only are easy, predictable books great for getting kids to warm up to reading, audiobooks are a wonderful resource, too. Listening to books allows reluctant readers to be exposed to higher level books, appreciate literature, and get into stories they wouldn’t be able to handle on their own. 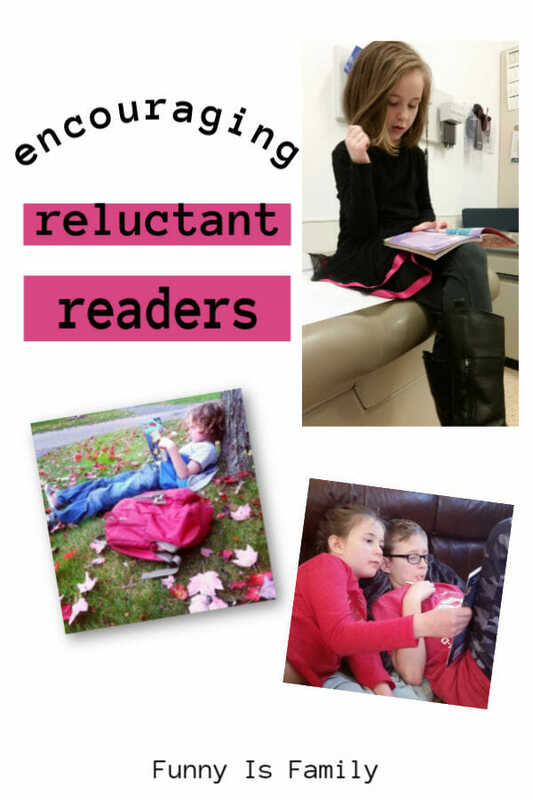 My friend Laura who teaches fourth grade says her reluctant readers are much more engaged when they are in a classroom book club. The kids feel like they are in charge of the book selection, the reading pace, and the book discussion, which builds a sense of ownership. 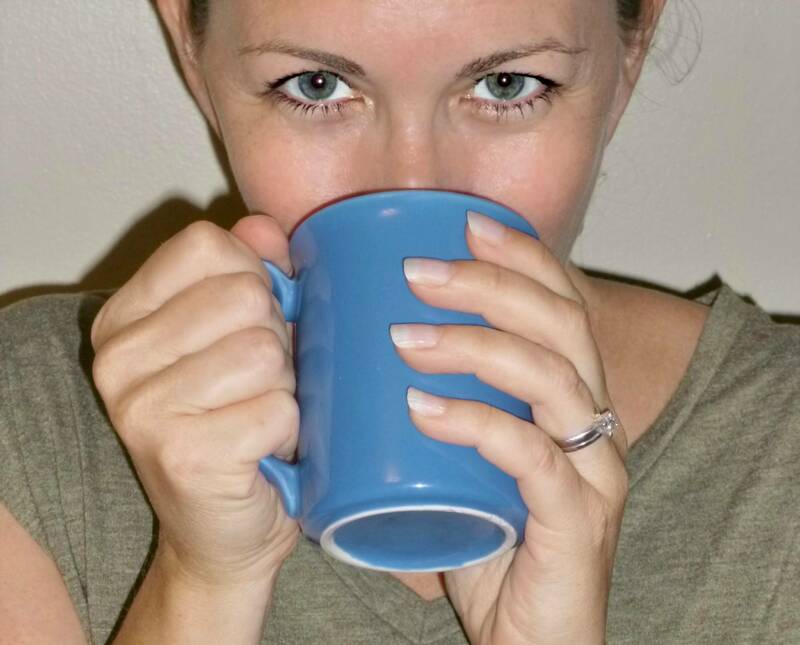 As a parent, you may not be able to form a book club (although it would be amazing if you did! ), but you may be able to pair your reluctant reader with a buddy for the summer. The kids could both read the same book and discuss it. Think about how excited your kid gets when they find another child who loves Pokemon, Minecraft, or whatever your kid is into, and how they can talk about it forever. That same idea can be applied to books. Reading is a struggle for many kids, and our job as parents is to help them learn to enjoy books. Being comfortable with words and books is an important aspect of life, and these tips will help your reluctant reader learn to enjoy it!